Charleston Voice: Is Your Congressman Registered as a Paid Foreign Policy Lobbyists for Israel? Is Your Congressman Registered as a Paid Foreign Policy Lobbyists for Israel? 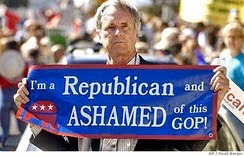 When it comes to personal greed be it building prestige or accumulating wealth, there are no Party lines for betrayal of one's honor, patriotism, constituencies, or Oath of Office. This photo was sourced from the Institute for Policy Studies - a Marxist tax-exempt foundation. 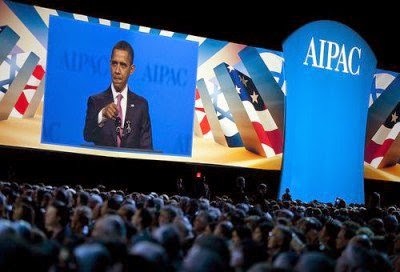 President Obama speaks at AIPAC 2012. Photo by Reuters. 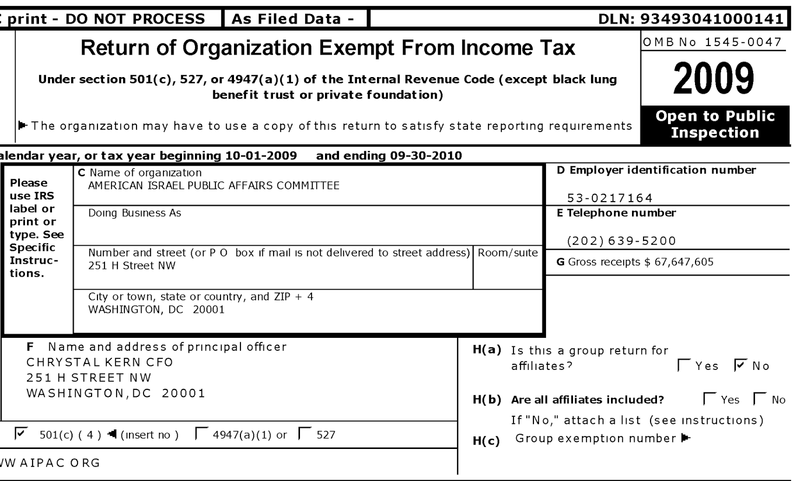 Click here for complete report - AIPAC channels millions of dollars in campaign contributions to candidates for federal office through a network of political action committees established throughout the United States by members of AIPAC's national board of directors.